Reinvent is a Vienna University of Technology spin-off company, founded by a group of software engineers and researchers. They are a young and dynamic company focusing on IT consulting, development and innovation. Their core expertise covers areas of Cloud Computing, Social Computing, Internet of Things and Blockchain Technologies. With an extensive experience in working on numerous research and industrial projects, their mission is to bring new perspectives and innovative solutions to customers. 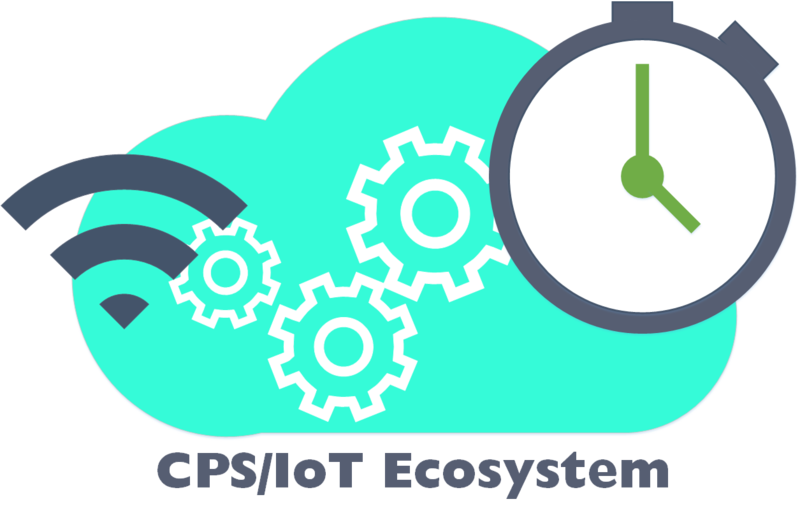 CPS/IoT Ecosystem - is a collaborative effort between TU Wien, AIT, IST, and TTTech, to evaluate state-of-the art cyber-physical system and Internet of Things technologies, and build a unified CPS/IoT ecosystem for industrial and educational applications. FORA - Fog Computing for Robotics and Industrial Automation is a European Training Network (ETN), which will train 15 PhD candidates in the area of Fog Computing, during the period 2017-2021. Fog Computing, also sometimes called Edge Computing, brings the Cloud “closer to the ground”, to the edge of the network. FORA is an interdisciplinary, international, intersectoral network that will train the next generation of researchers in Fog Computing with applicability to industrial automation and manufacturing. Are you interested in pursuing a career at the university? Apply here.